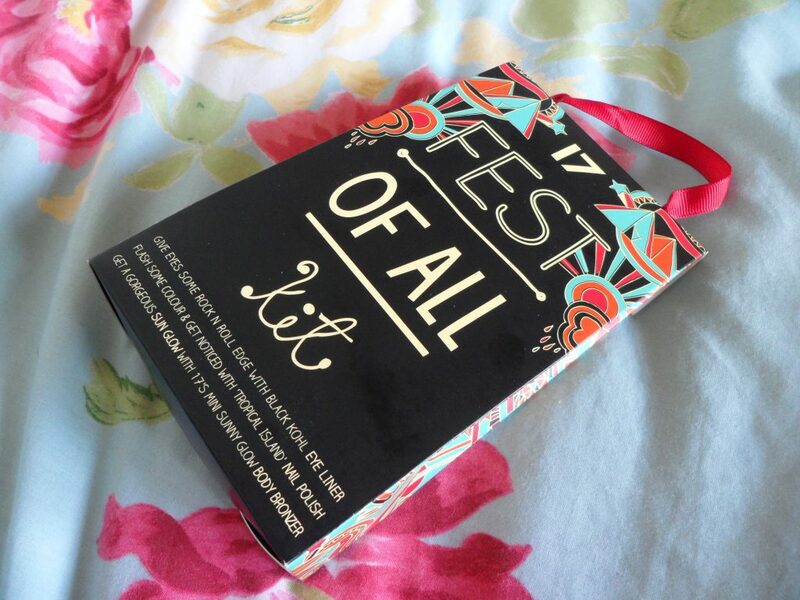 I recently purchased some Make Up from the 17 range at Boots and noticed that If you spent over £6 you received a free ‘Fest Of All’ kit. I had to double take for a minute, as to get a free gift you usually have to spend from £15-20 on a certain brand of make up. The first thing in the kit is a lasting fix nail varnish in shade ‘Tropical Island’. 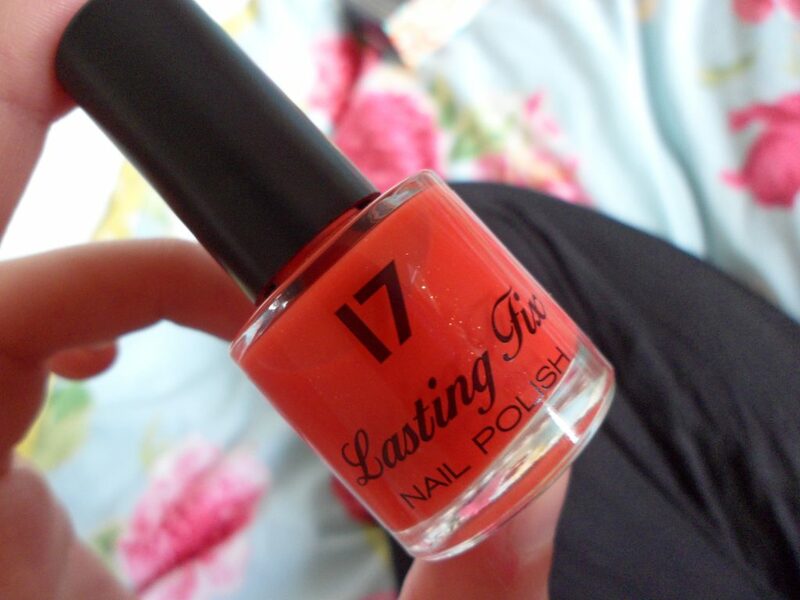 It’s a coral colour with added shimmer that retails for £2.99. 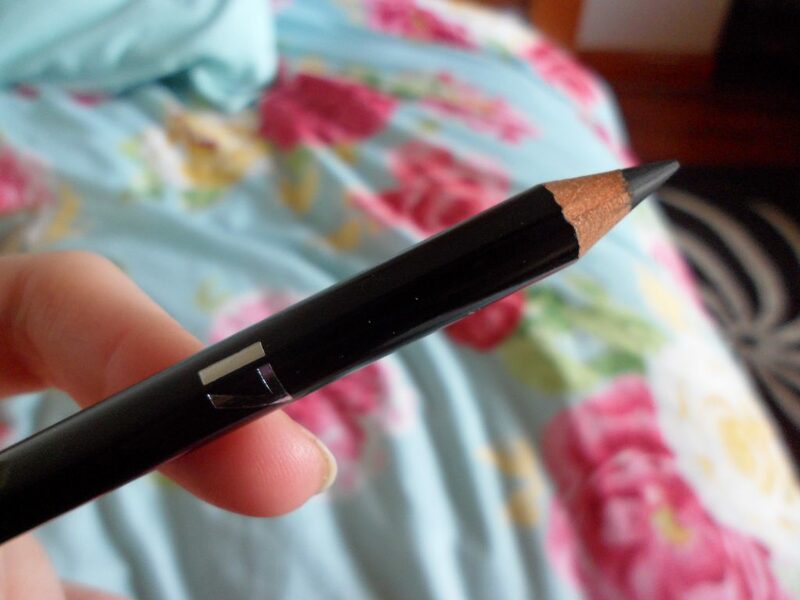 Also included in the box is the perfect definition eye liner in shade Onyx, which retails for £2.89, it applies very easily, and is fairly pigmented. 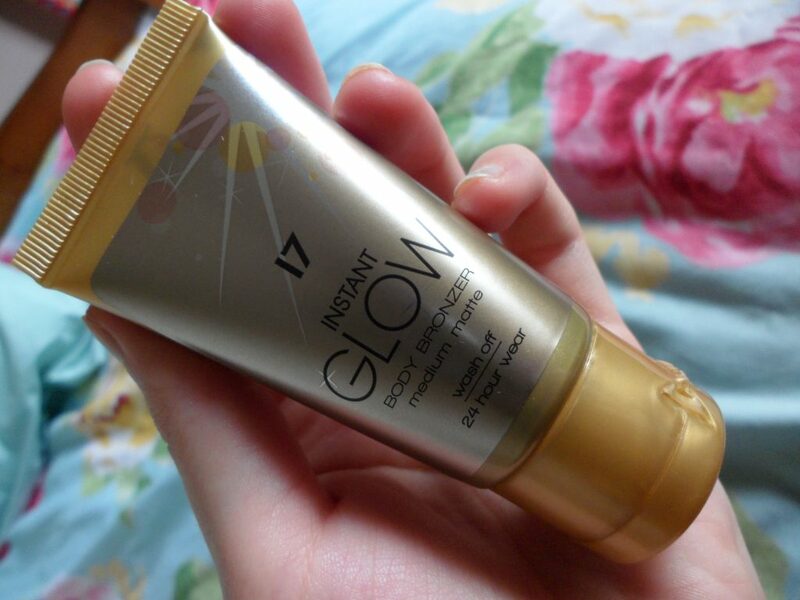 The final product is the instant glow body bronzer, which is basically a wash off fake tan, it retails for £4.99. 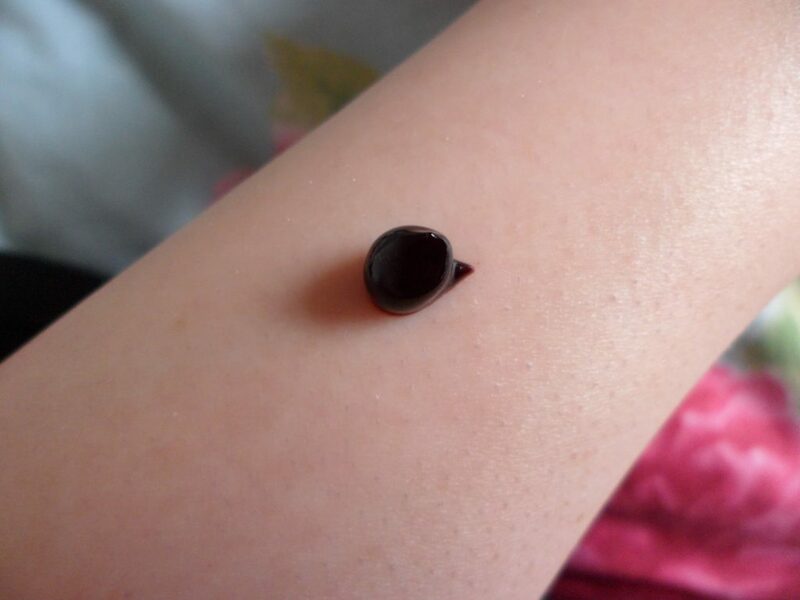 I’m not really a fake tan kind of girl, but I found that although this bronzer looks extremely dark when first applied, once it is rubbed in fully it actually gave me a nice bronzed colour, that wasn’t too dark but definitely made me look more tanned than I usually do! 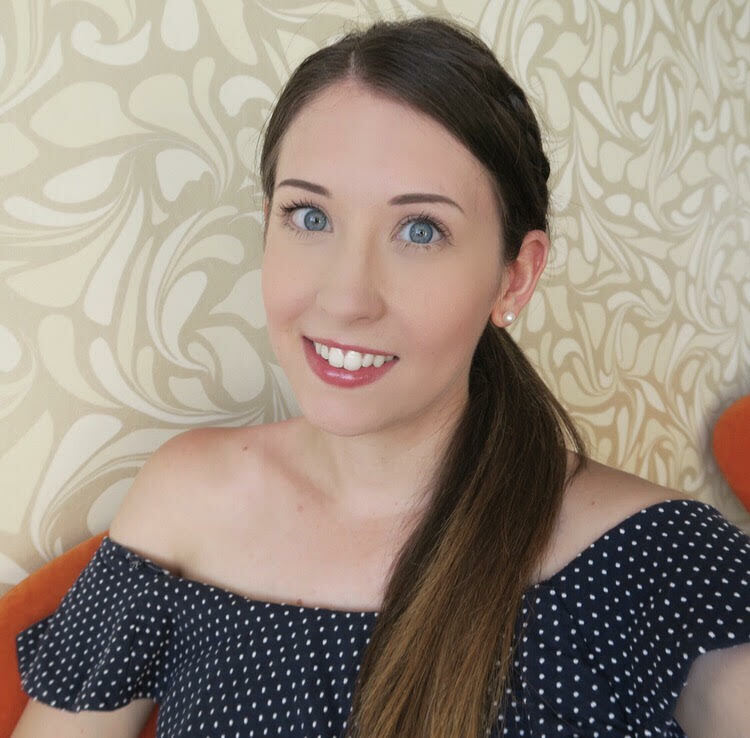 In total these products are worth £10.87, I think it’s a great little kit, and I would definitely recommend going to have a look at the 17 make up stand, as you can get this for free by spending as little as £6.